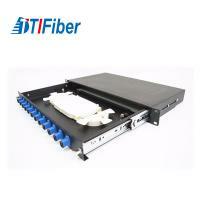 Fiber Optic Teriminal Box body is made of high quality cold-rolled steel material, and the surface of the inferior smooth electrostatic praying processing technology. 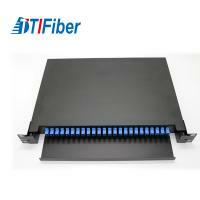 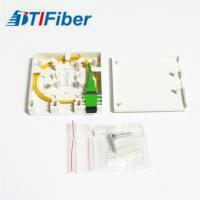 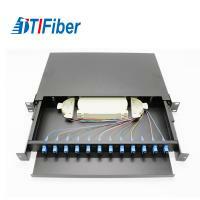 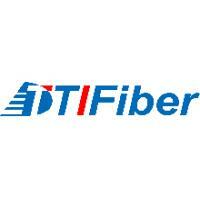 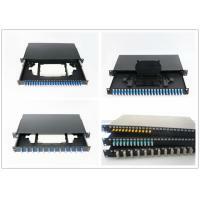 Box stack turn the page type structure fusion fiber disc and independent insulated grounding device. 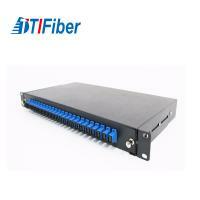 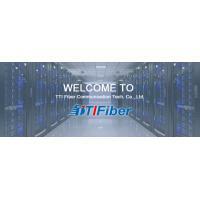 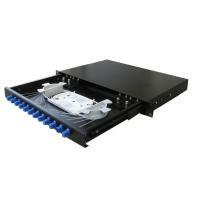 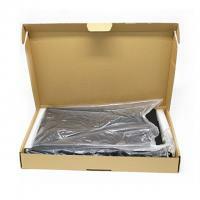 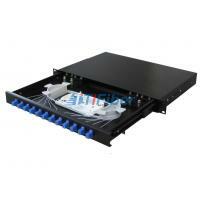 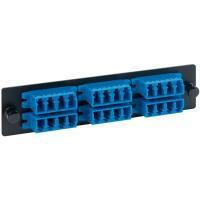 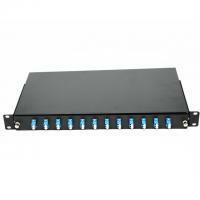 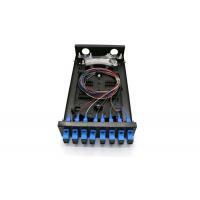 Suitable for being installed in different kinds of optical distribution frame or cabinet. 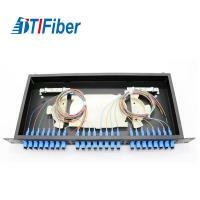 Fiber guiding hoops on front and rear sides protect fibers from mechanical damage, and are arranged to ensure bending radius protection. 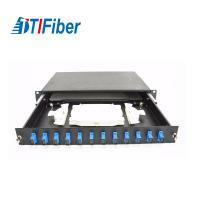 Light structure and fine-looking appearance.